A short video with Samantha Graham from Space Balloons talking about our educational outreach project. 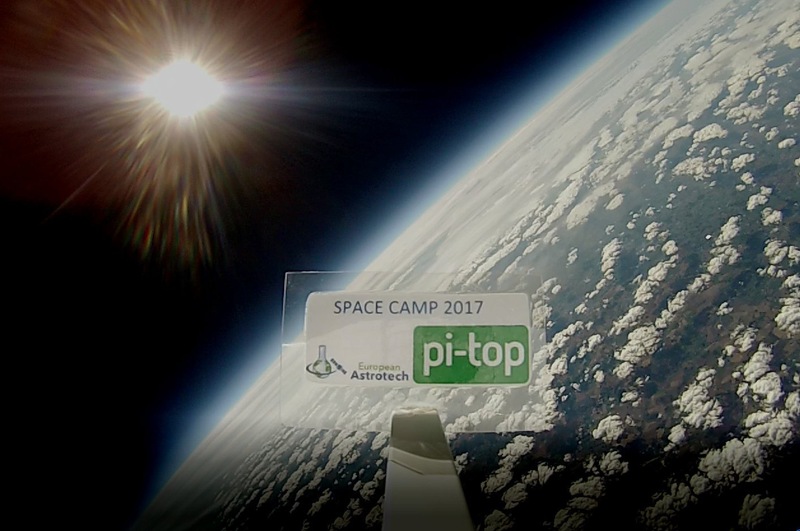 Space Balloons by EAL entered this years Global Space Balloon Challenge for Best Educational Initiative with our Summer Space Camp and we are delighted to say we came 2nd place. 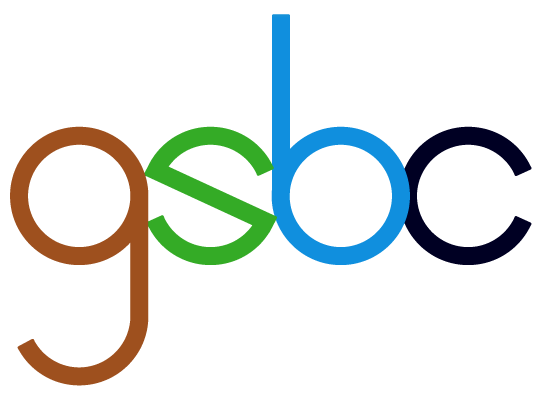 You can see our report below and follow the link to see the other winners of GSBC 2017 best educational initiative. 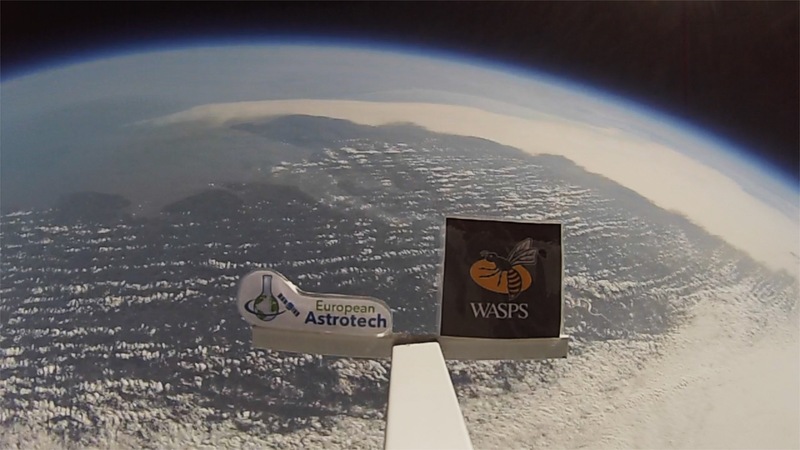 This launch was full of firsts for Space Ballooning at European Astrotech, it was our first flight using the Raspberry Pi and Pi in the Sky telemetry tracker. It was our first flight using the Raspberry Pi camera to provide live images during the flight through SSDV and it was also the first flight by one of HAB by EALs new colleagues. 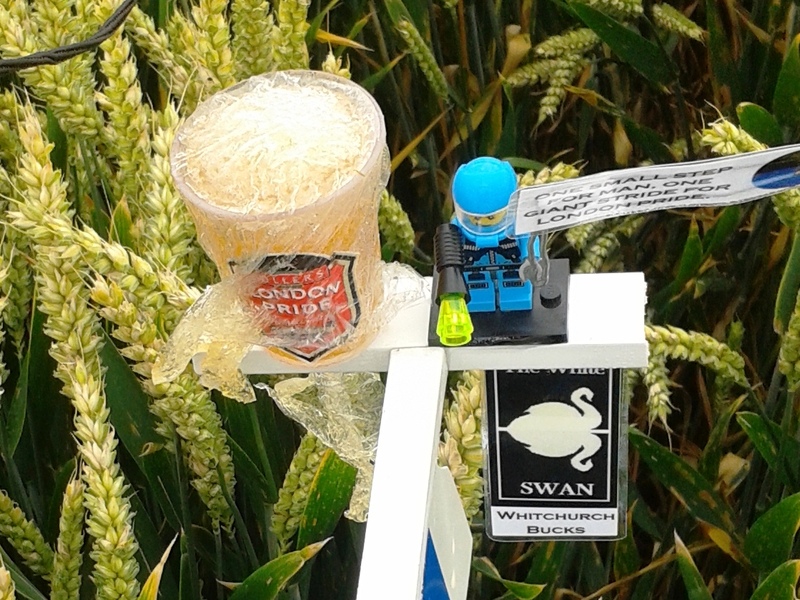 The beer was recivered and returned to the White Swan in Whitchurch where it was consumed by one of the locals who declared that "It tasted a bit muddy". Unfortunately during the mission both cameras observed a magnetic anomaly which lost all imagery from the memory cards. Despite attempts to recover the data it was too corrupted for use. A second flight to secure images from the Edge of Space is planned soon. This was my favourite launch day so far. Blue skies, easy recovery and a happy little work experience student to help us. 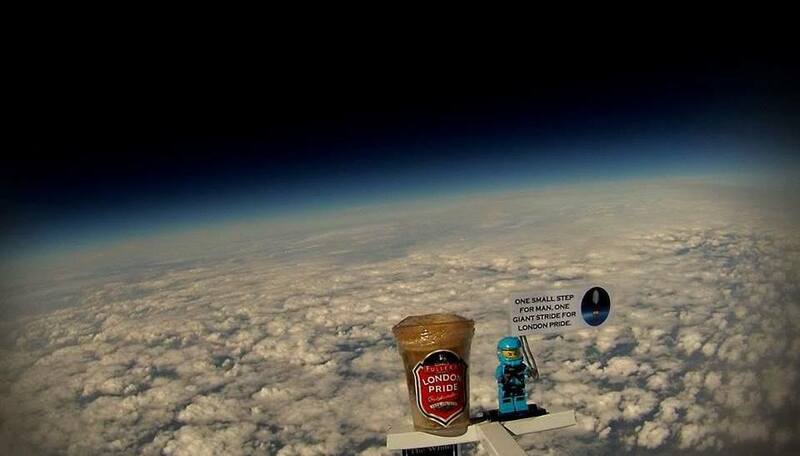 The main objective of this flight was to get closer to the edge of the atmosphere. 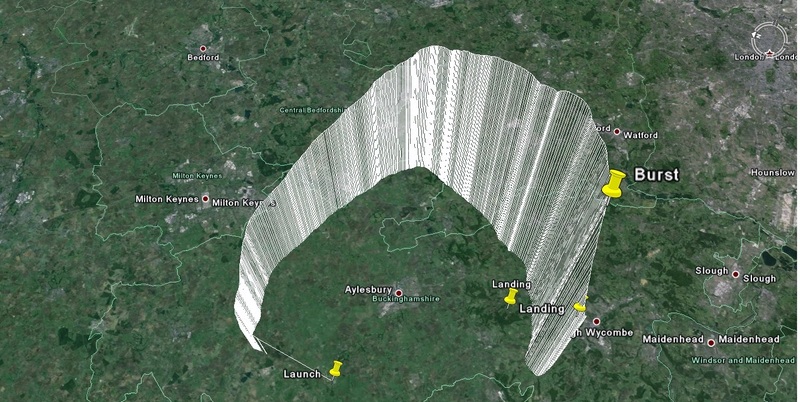 To do this we needed to either decrease our payload mass or increase the stretching capability of our balloon.